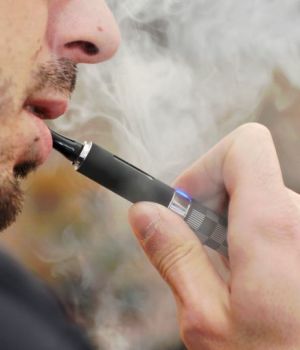 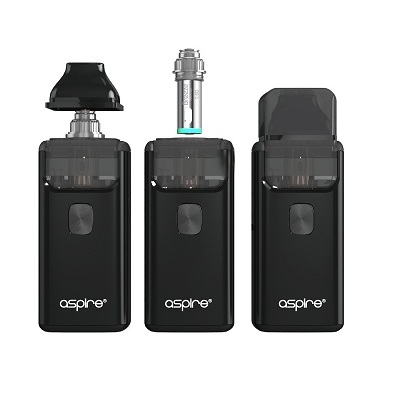 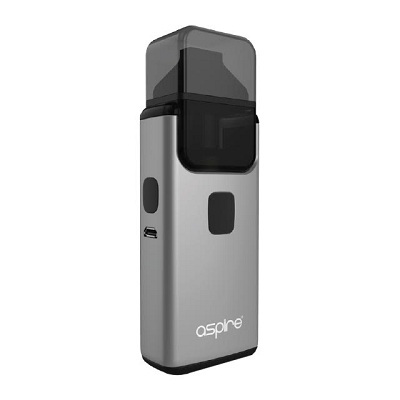 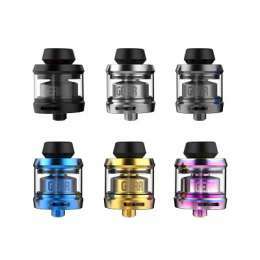 Aspire Breeze 2 AIO Pod Kit has been redesigned with an improved filling method and features a new pod-style system. 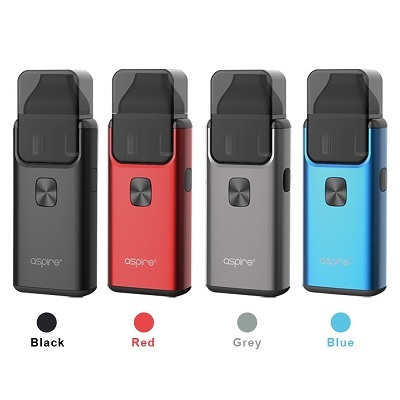 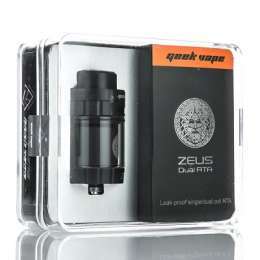 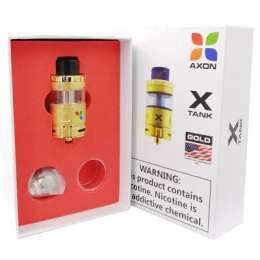 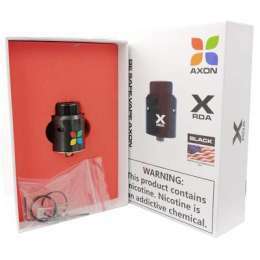 The same compact and ergonomic design but a more convenient pod system that holds 3.0ml e-juice. 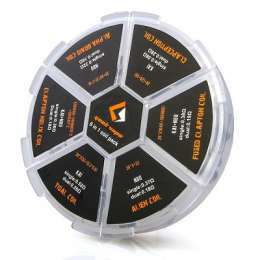 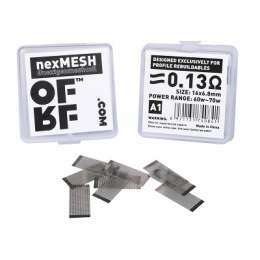 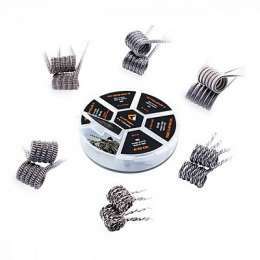 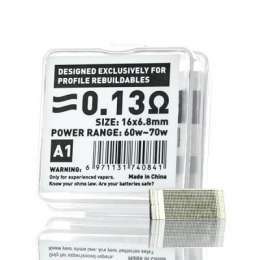 Breeze 2 also retained the great U-tech coil technology ensuring vapers a flavorful vape.